When it comes to technology, innovation is occurring every single day. Smartphone users essentially have the entire world in the palm of their hands and they can receive information in the matter of seconds. In a society where we have the ability to “get it now”, trying to remain relevant among consumers is a common challenge many companies face. How can you ensure you create a memorable consumer experience so your brand won’t be forgotten about? Integrated marketing combines various aspects of marketing including advertising, PR, social media, and sales promotion through a mix of tactics. Although this seems like a broad definition, it essentially boils down to making yourself memorable in the eyes of the consumer while maintaining your company’s values. Integrated marketing is a great tool that can be utilized to increase brand awareness. It is also an excellent way to create a fun experience for your audience. Integrated marketing is extremely common and the world’s largest companies utilize it too. Chances are, the viral marketing campaigns you have seen on social media are all examples of integrated marketing. How can you use Integrated Marketing for your Business? Keeping your consumer in mind is the key to success while branding your company. Millennial college students won’t want the same experience as 70 year old retirees, and vice versa. After you have nailed down your demographic, you can start brainstorming! Try to be as interactive with your audience as possible whilst providing a unique experience that is in line with your company’s values. Ask yourself what your demographic is interested in. If you are attending a corporate event and trying to stand out, generally people appreciate food, drinks, photography, and interactive experiences. Here are a few of our favourite examples of integrated marketing! 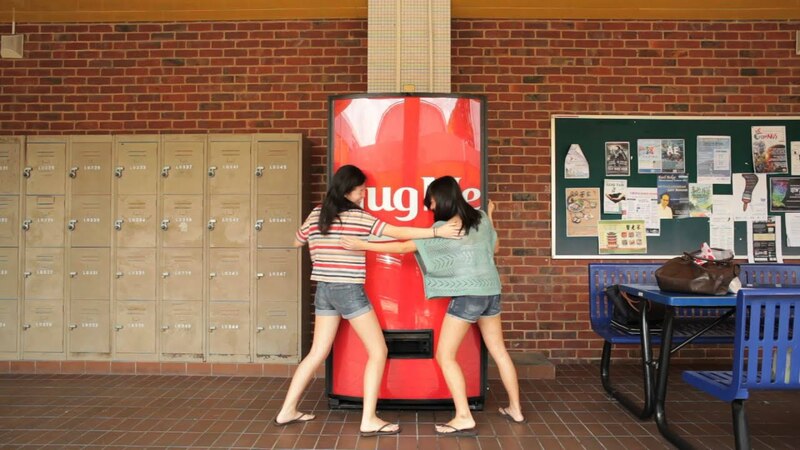 In 2012, Coca-Cola debuted a “Hug Me” machine in Singapore that would release a free coke after someone hugged the machine. Not only was this a fun, interactive way for consumers to enjoy a Coke in a non-traditional way, it also helped Coca-Cola remain relevant in the minds of their consumers. The machine was outfitted in the company’s classic shade of red and the same “Coca-Cola” font was used for the “Hug me”. A youtube video of the campaign received 1.7 million views and the campaign was also heavily present on social media. In 2016, Nike opened a pop-up shop in New York using the Nike shoe box as the inspiration for the outside design. 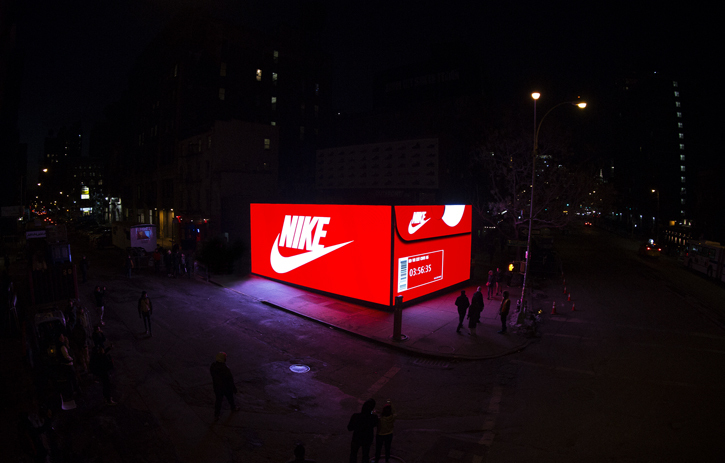 This interactive experience integrated LED lights and Nike’s SNKRS app to create an ‘in the box’ customer experience. Photos of the pop-up store were extremely popular on social media. 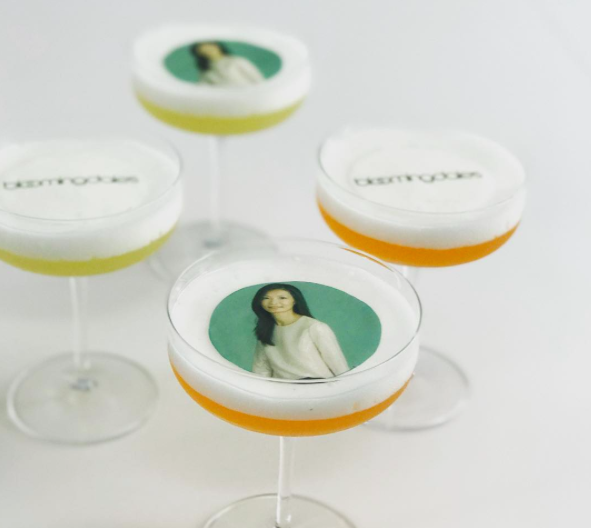 At the 28th annual GLAAD Media Awards, TapSnap collaborated with a beverage design company called The Grand Bevy, to create drinks with printed photos on them. Photos taken in the TapSnap kiosk were sent to The Grand Bevy team and then printed on edible paper and placed on drinks. Tinder, who was the major sponsor of the event, had their logo printed on the edible paper as well. The result was a fun drink with guest’s faces! Need help getting started? 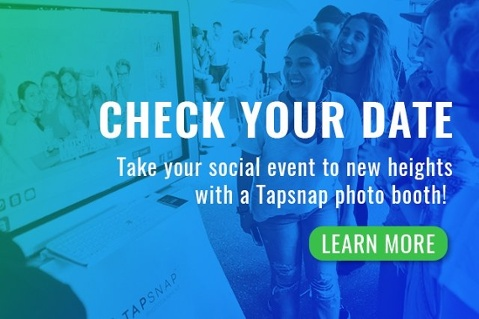 From branded kiosks, customizable backgrounds, and personalized features like animated borders and gifs, TapSnap can provide you with the tools you need to create a memorable consumer experience. Check out How It Works to see how we can elevate your brand and take it to the next level!